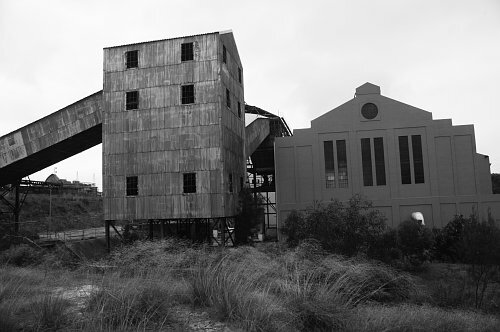 East Perth power station is easy to locate and it remains one of the hottest dogging sites in Australia. It is located off East Parade on the road leading to Graham Farmer Freeway. You can drive to the end of the road, park your car and wait for girls that have come over here for some dogging fun. You will not wait for long before they approach your car. After picking one of the girls, you can walk her away from the others and look for a quiet spot on the pathway where the two of you can have fun. You may be able to get girls without paying a dime and there are times the girls may ask for payment for their services. The best time to come here for dogging is during the night and the best days of the week are Thursdays to Sundays.